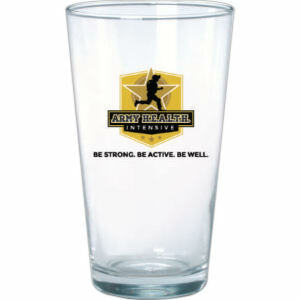 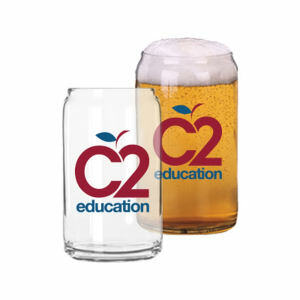 If you are looking for a great set of promotional pint glasses, IASpromotes.com is the place to find them.. 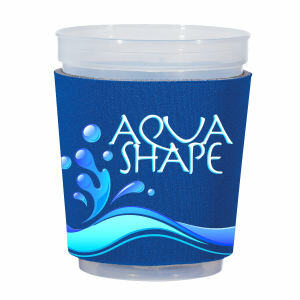 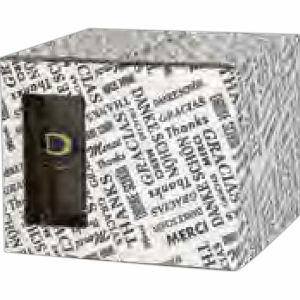 Promotional items like these are in high demand at marketing events and trade shows due to their popularity. 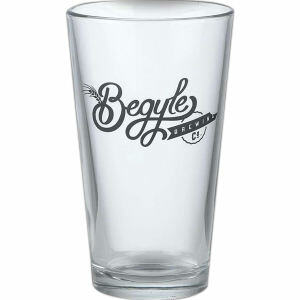 Many people enjoy collecting and displaying custom printed pint glasses, and will break them out when having guests over for a fun time. 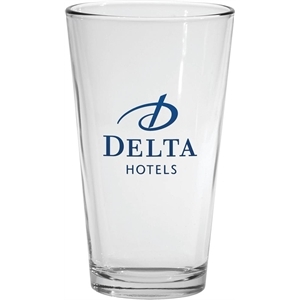 Customizing promotional pint glasses is a wonderful way to get your corporate logo seen by a huge number of potential customers. 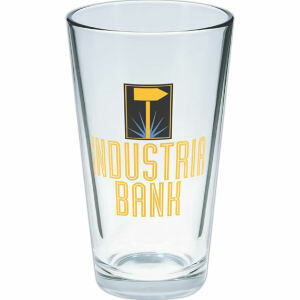 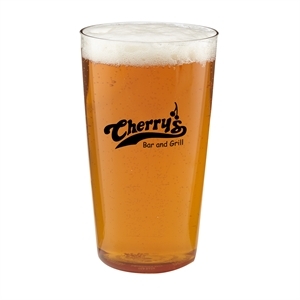 IASpromotes.com carries a wide variety of custom pint glasses, and each is easily personalized to feature your corporate logo. 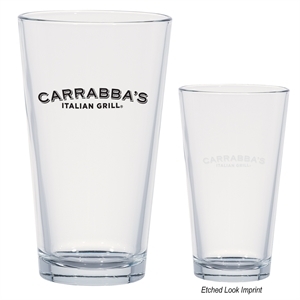 Our promotional pint glasses come in a variety of shapes and sizes, and all of them are attractive and well made so clients and colleagues can enjoy a cold beer for years to come.